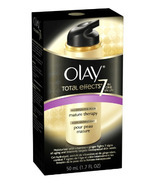 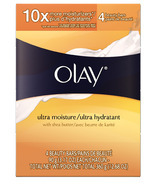 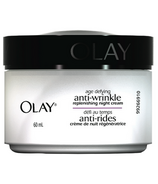 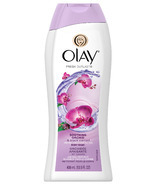 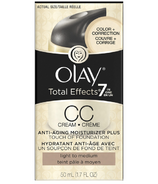 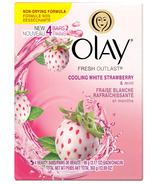 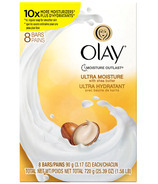 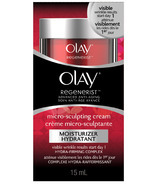 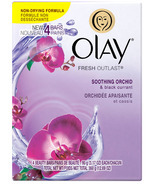 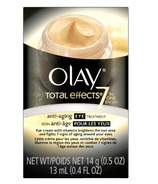 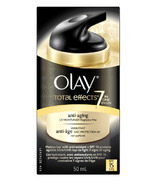 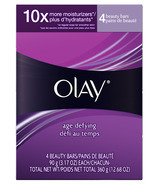 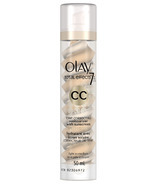 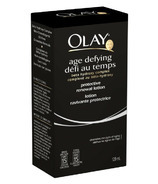 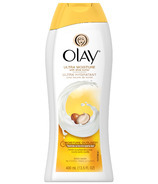 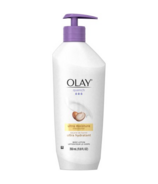 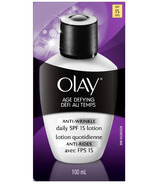 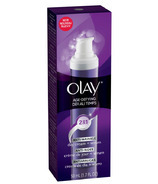 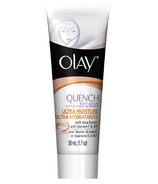 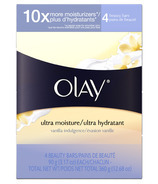 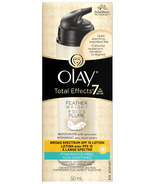 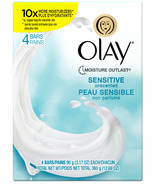 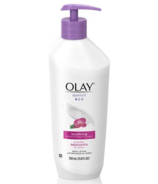 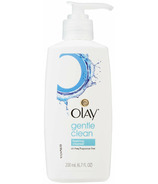 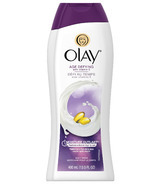 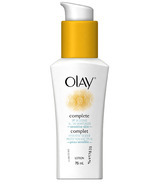 Olay is about beauty, inside and out. 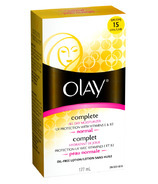 It's about keeping in constant concert with a woman's wants, her needs, her aspirations. But more than anything, it's about celebrating the unique beauty within every woman, because loving the skin we're in is the most beautiful feeling of all. 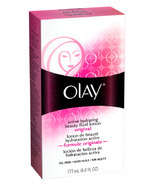 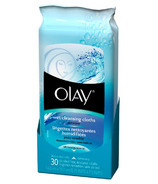 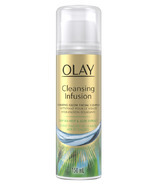 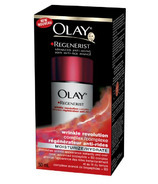 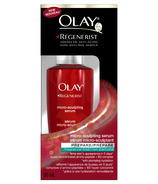 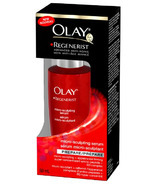 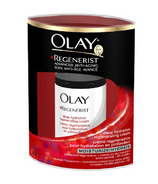 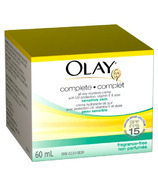 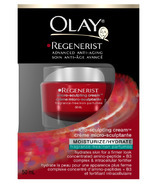 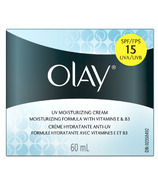 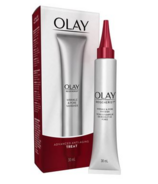 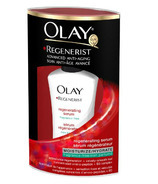 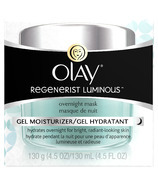 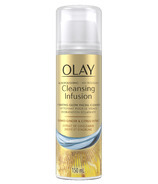 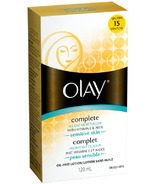 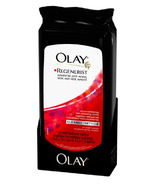 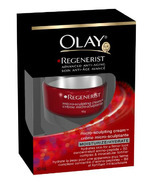 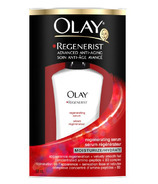 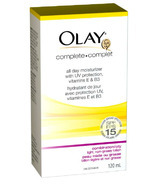 Discover the heart and soul of Olay, and pamper your skin today.